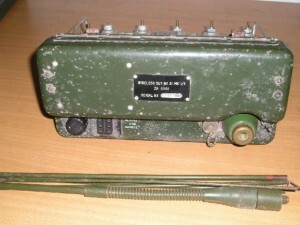 The WS31 VHF FM Manpack set was first introduced in 1948. The picture shows the MK2 version set complete with headset, microphone assembly & Whip aerial. The WS31 was really a copy of the American SCR-300-A and covers 40-48MHz. This gives 41 channels 200kHz apart four of which (Channels A,B,C&D) are compatible with the slightly earlier 88 Set, made for use in tropical conditions. 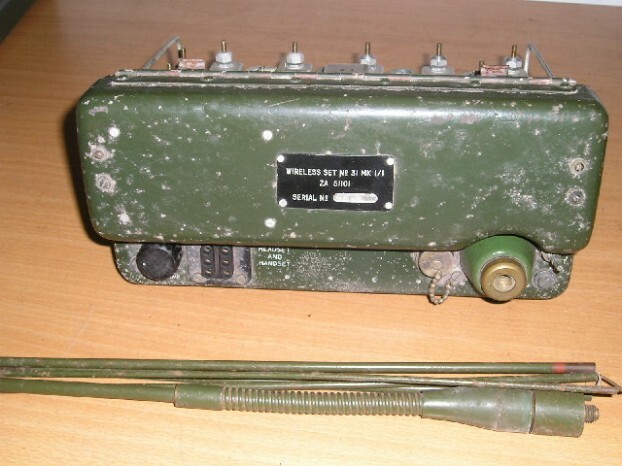 These early FM sets paved the way for most later British radios to employ FM for short range VHF operation. The circuitry was relatively advanced for its day with the MK1 version having an automatic squelch circuit. However this circuit was removed during workshop refurbishment and was not provided on the MK2. 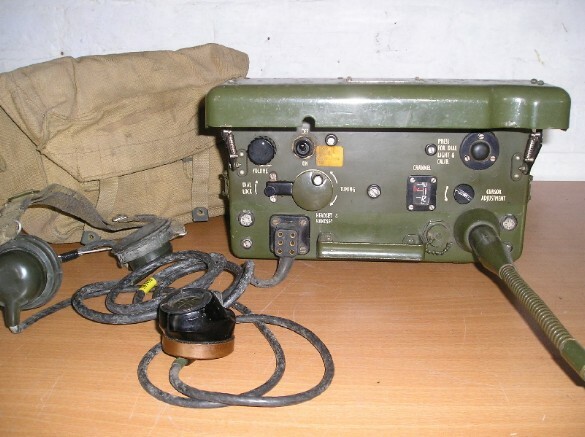 This mod helped the user become more aware of weak transmissions, with the intention that operators would if possible, re-locate to a better radio site! The set was powered from dry batteries 90+60+4.5 Volt and ran about 300mW of RF output. The working range is given as 3-5 Miles which would appear to be under open field conditions! The headset plug employs a novel feature allowing an officer to plug into the stackable plug and monitor traffic or pass messages over a Net. This can be compared with the dual sockets available on later Larkspur and Clansman series radios. The set which is tropicalised and splash-proof has a dual conversion receiver. with IF of 4.3 and 2.515MHz . 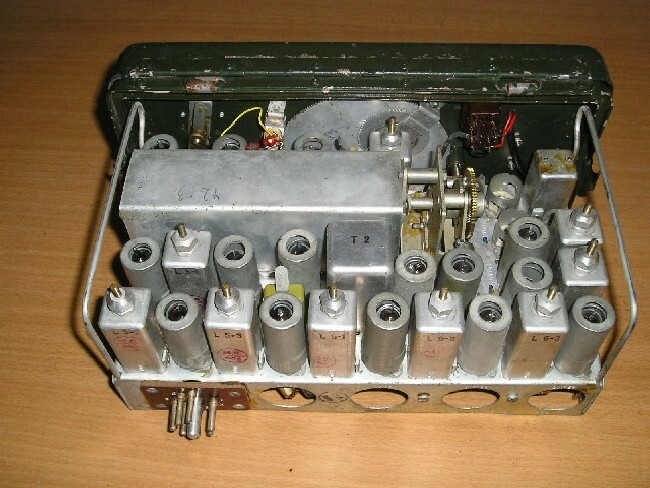 The circuitry employs 15 B7G Valves plus three in the Squelch (later removed). The receiver local oscillator is also used as master oscillator for the transmitter. Operating at half the required signal frequency it is followed by a separate frequency doubler. DC output from the receiver discriminator is used in the Automatic Frequency Control (AFC), which compensates for slight inaccuracies in tuning or circuit instability. The capture range of the AFC is approximately 50kHz. 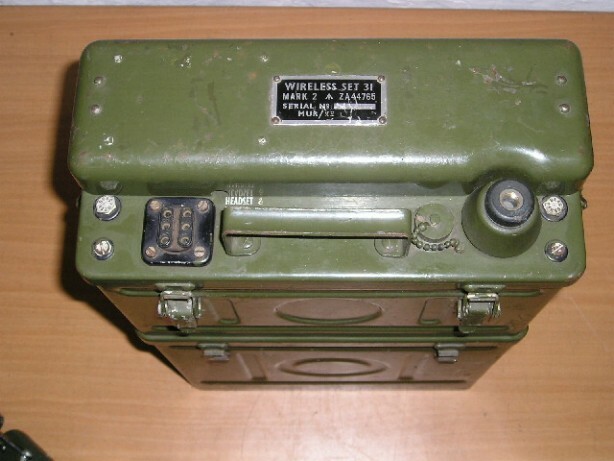 The WS31 Mk1 has a Magnesium alloy case and top cover, which although much lighter (22 1/2 lbs) proved to give inadequate protection. The MKII has a steel case weighing in at 31lb including battery. 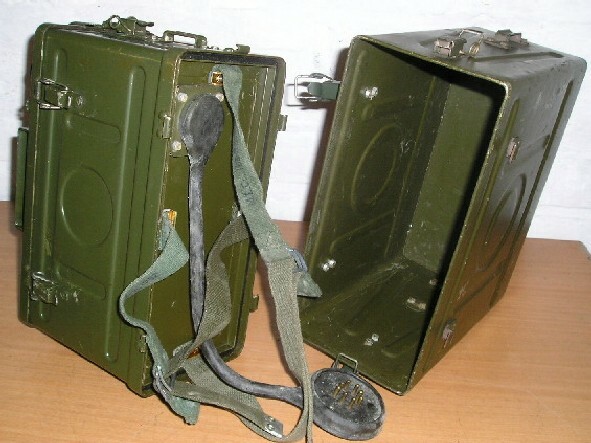 The MOD’s philosophy on the weight of equipment made soldiers comfort a secondary consideration!. It was to be many years before awkward and heavy General Service carrying frames were replaced by lightweight alloy items and fabric packs. The WS31 does not cover any frequencies currently covered by UK amateur licences. 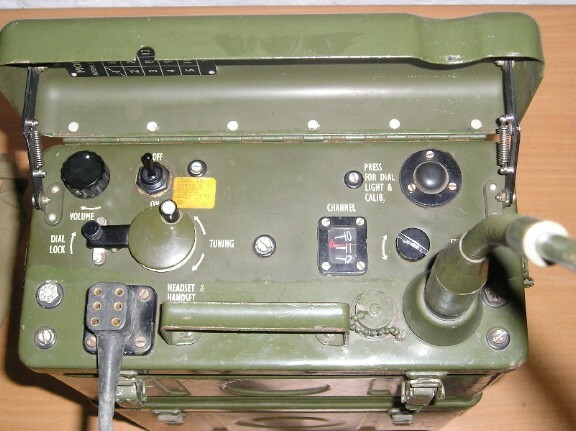 Accordingly the set is now mainly of interest to collectors and exhibitors of military equipment.